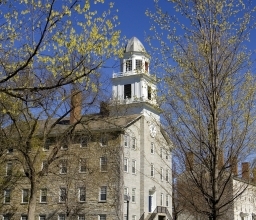 The Middlebury Board of Trustees has approved an increase of 3.9 percent, or $2,293, for annual undergraduate tuition, room and board charges for the 2015-2016 academic year. The increase will bring the cost to $61,046, including $47,418 for tuition and $13,628 for room and board. A mandatory student activity fee will increase by $3 to $410. 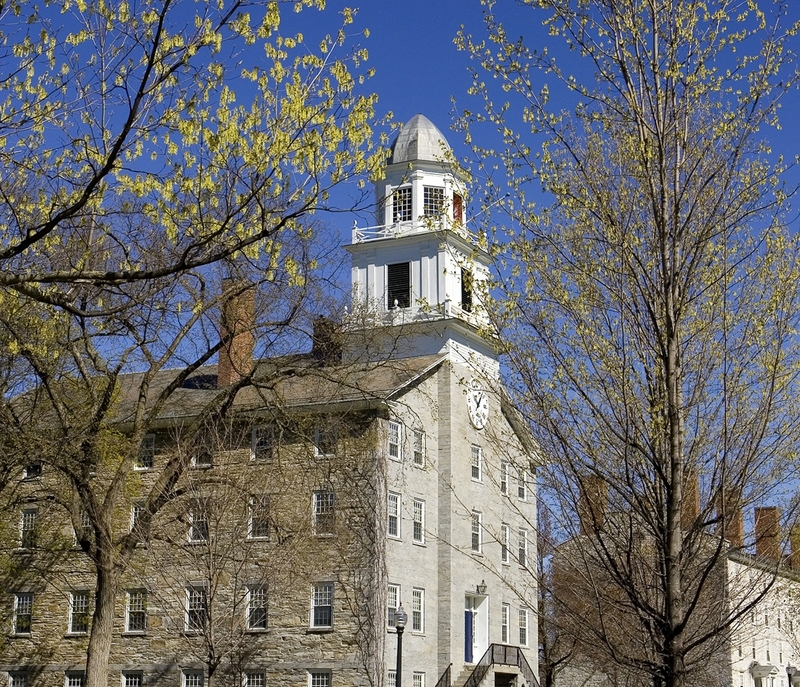 Middlebury is one of a relatively small number of institutions that admits students without regard to financial need while also meeting full demonstrated need. Next year’s budget forecast calls for a projected eight percent increase in financial aid. During the past five years, Middlebury limited the annual increase in tuition at the College to one percentage point above the previous year’s increase in the Consumer Price Index. For the first four years of that period, the College similarly limited the increase in room and board. Over that time, the so-called CPI + 1 formula moved Middlebury College from the top to the near bottom on its peer list of most expensive liberal arts institutions. The average annual increase under the formula was 3.2 percent.